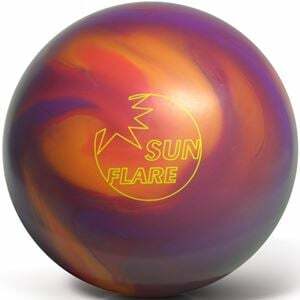 Feel the warmth and radiance of your game with the PBS Sun Flare! The Burst symmetric core retains energy through the lane, ready to deliver an energetic punch to the pins. In concert with the SHA reactive coverstock finished to 2000 grit Abralon, the Sun Flare easily handles burnt-out lanes and difficult oil conditions to deliver excellent scores and motion on Medium oil lane conditions. Although Professional Bowling System (PBS) is a new player in the United States bowling market, we are not new to the bowling industry at all. For decades, PBS has been a major bowling manufacturer and distributor across Asia. We have designed and produced High Performance and Polyester bowling equipment for many of the major U.S. bowling brands - driving many technology and production advancements. And, as a key global distributor, we continue to help U.S. manufacturers reach the ever-growing Asian bowling market. From advanced Research and Development, to in-depth consumer analysis, PBS creates the bowling equipment that people need in today’s modern game. Now, we are taking our passion for bowling and our expertise in equipment manufacturing to bring you exciting new performance balls at incredible prices. By fusing leading-edge solid and pearl coverstock technologies and advanced symmetric and asymmetric core shapes, we have created a diverse arsenal of bowling gear that suits all bowling styles and skill levels --- at prices that make it easy on your wallet. 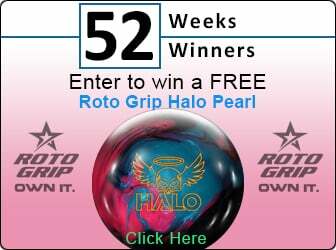 Put a world of bowling expertise at your fingertips, and start scoring with PBS.